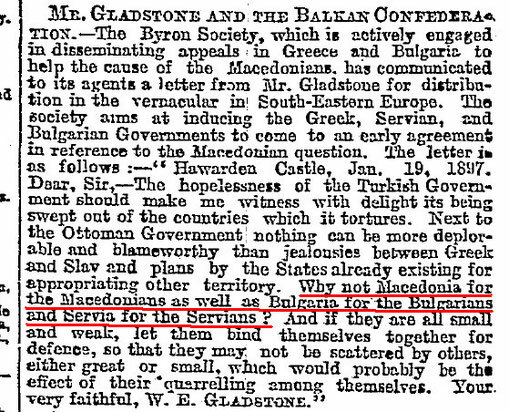 Why not Macedonia for the Macedonians? 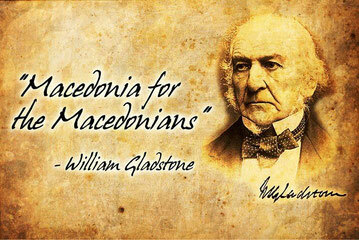 - republic-of-macedonias jimdo page! This letter by William Ewart Gladstone was published in the Times newspaper on the 6th february 1897.